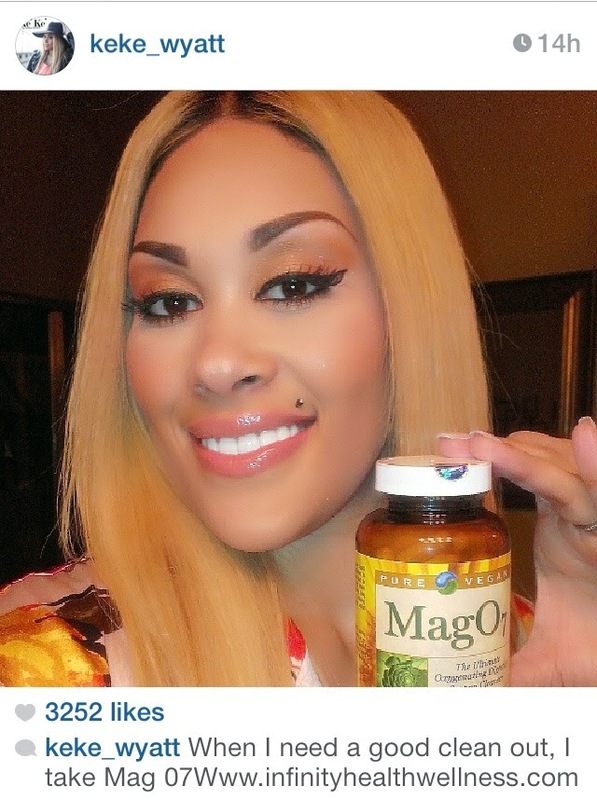 The beautiful & talented songstress Keke Wyatt knows about that Mag! Don't leave home without it. Keeps your gut cleaned & your tummy flattened... Infinity Health & Wellness Center 267-338-9455 for your supply.